Are you looking for a fun family Christmas activity? 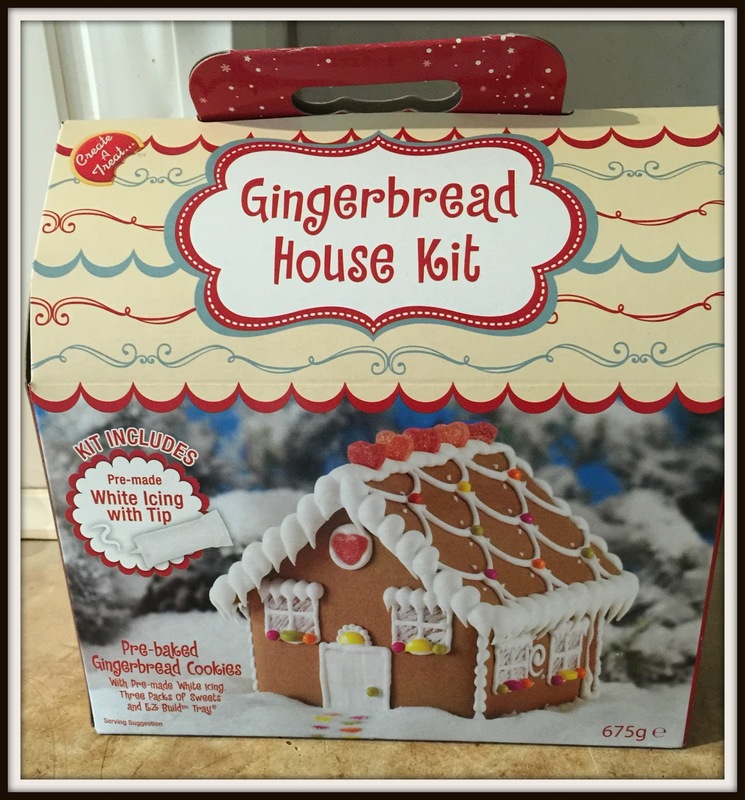 This fabulous Asda gingerbread house kit is perfect for getting in the Christmas mood! Last Sunday I felt a little creative and was excited to make the Gingerbread House I got in this fabulous kit from Asda. The house is really easy to recreate as everything is pre baked and ready to go. Inside I found pre-baked gingerbread cookies, premade white icing and sweets to decorate. The set also contained a handy little stand to put the house on to keep it all together. 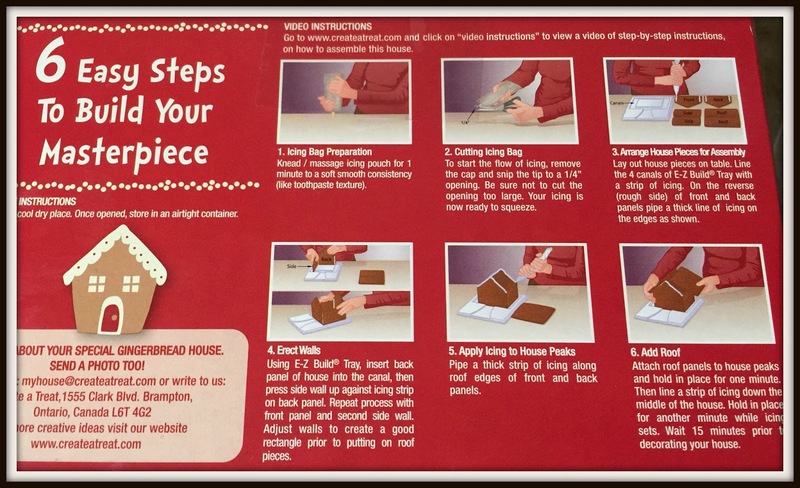 There were instructions on the back which were easy to follow and I quickly put my house together. Decorating the roof was easy but gravity made decorating the front of the house much harder and I was annoyed to see my icing dropping off my windows. Unfortunately it’s very difficult to make your house look like the one on the box! 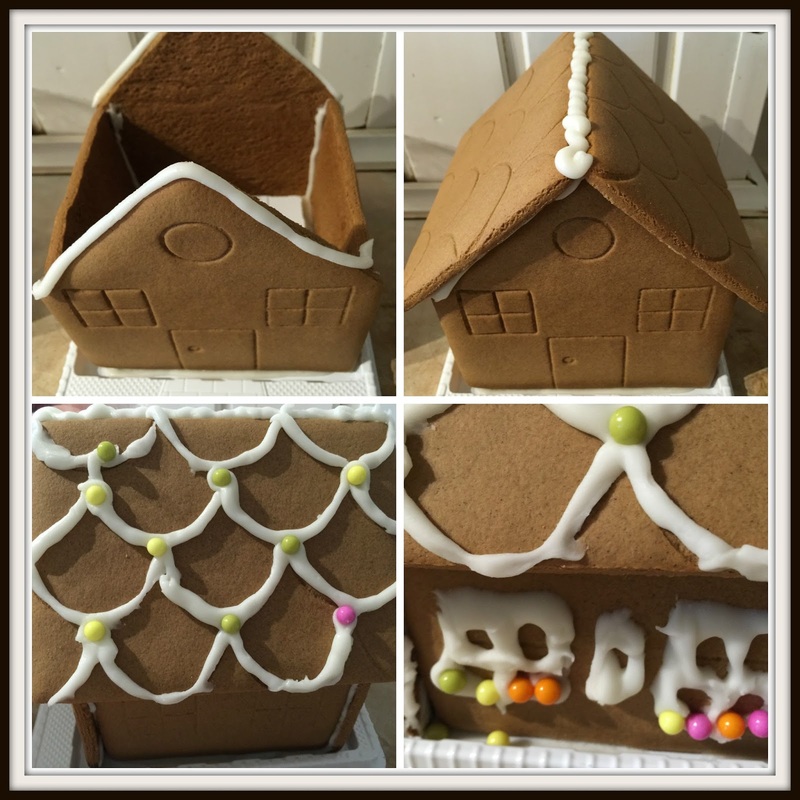 I had fun making the gingerbread house and I think this is a really fun group activity. The only downside I would say is I am unsure of the strength of the icing. I tried to enter the house into a bake off competition but after driving to work the whole thing fell apart! Overall this is a super easy house to make which looks fantastic and is great fun for all the family. I’m not sure if the icing is overly strong but perhaps a rocky car ride might not have helped matters! 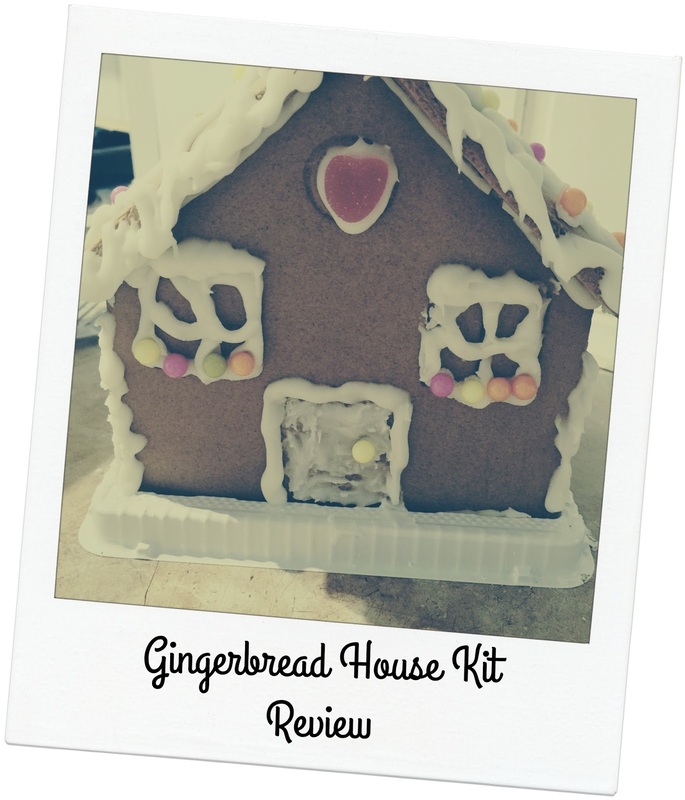 Did you try out the Asda gingerbread house kit? What did you think of it? Let me know in the comments box below!